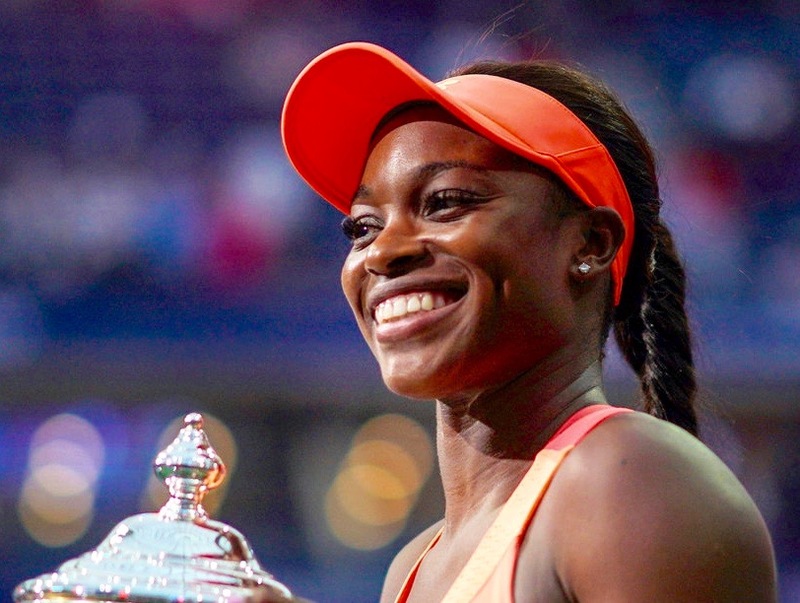 Sloane Stephens Wins US Open 2017. It was springtime in the United States, and the women’s tennis tour was in full swing, with the clay-court season underway. Kamau Murray received a call in April from his injured protégé Sloane Stephens, who explained that she was ready to start practicing. Nonetheless, they were soon on a court at U.C.L.A. in early May, with Stephens sitting on a wooden table with a racket in her right hand as Murray tossed her balls. He said he then had her sit on a backless office chair with wheels, so she could roll around and hit some more. Stephens was not able to stand and hit until May 16. Even then, she was not yet allowed to run. Neither of them could have imagined then that she was actually on the verge of winning her first Grand Slam singles title. 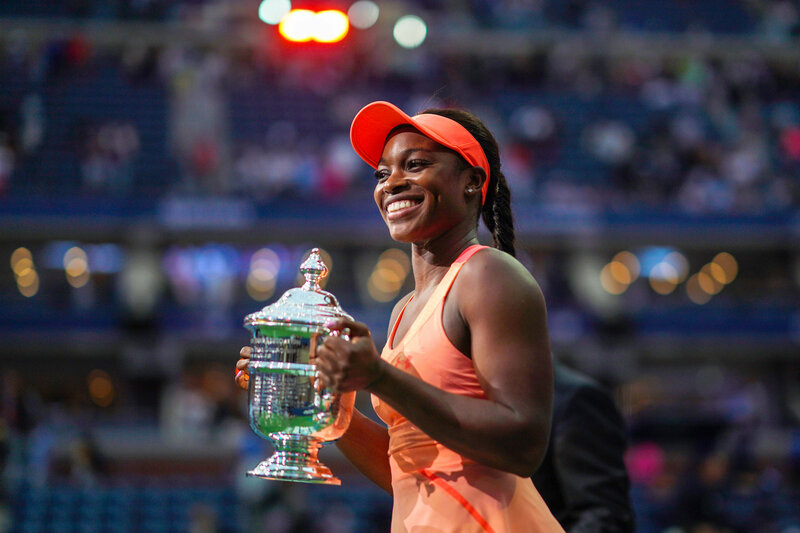 “Impossible, I would say,” Stephens said as she stood in Arthur Ashe Stadium on Saturday with a United States Open trophy in her hands.